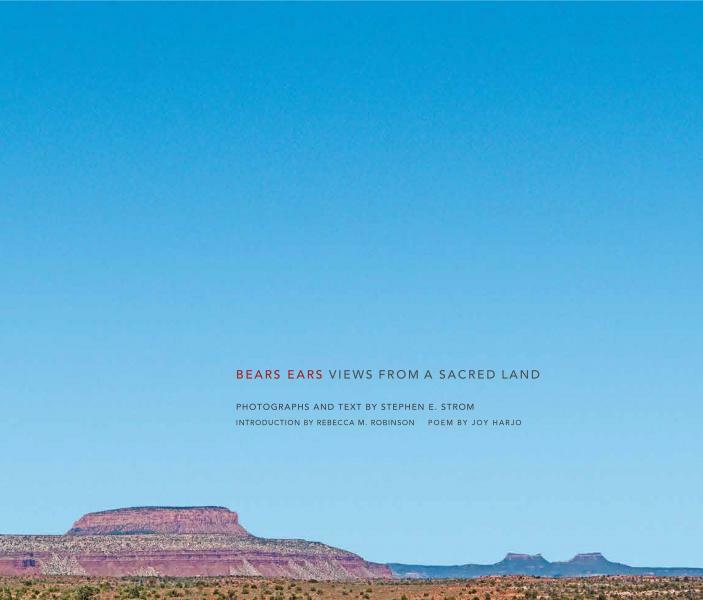 Through the stories of 20 individuals, and informed by interviews with more than 70 people, Voices from Bears Ears captures the passions of those who fought to protect Bears Ears and those who opposed the monument as a federal “land grab” that threatened to rob them of their economic future. Journalist Rebecca Robinson provides context and perspective for understanding the ongoing debate and humanizes the abstract issues at the center of the debate. 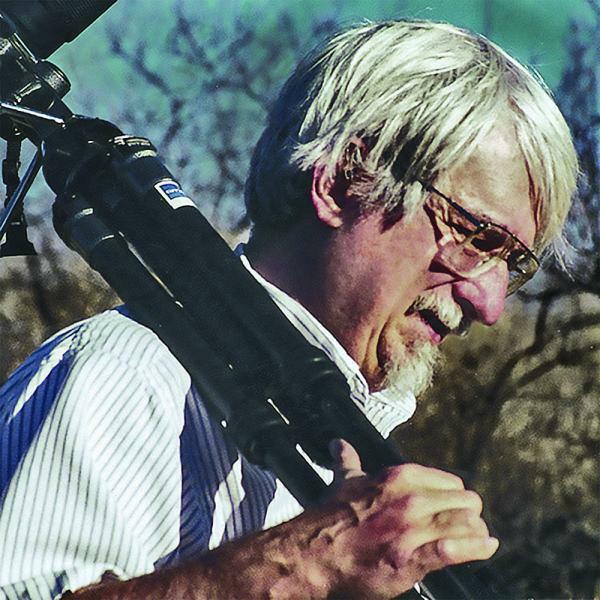 Interwoven with these stories are photographs of the interviewees and the land they consider sacred by photographer Stephen E. Strom. Through word and image, Robinson and Strom allow us to both hear and see the people whose lives are intertwined with this special place. 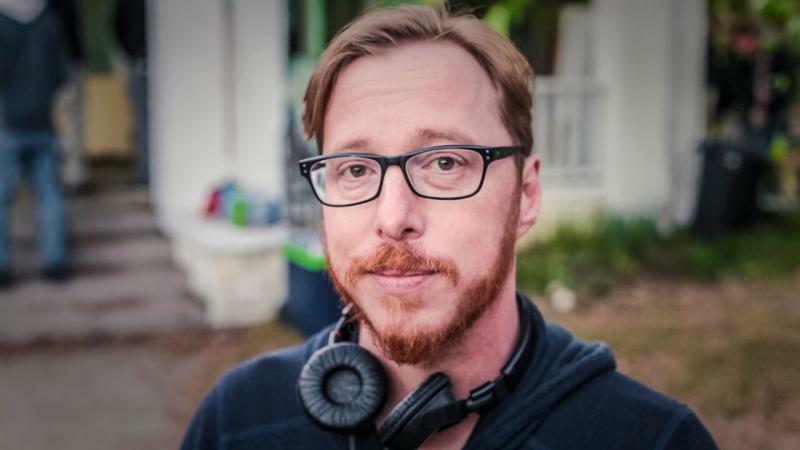 We're very much looking forward to having long-time Fort Lewis College professor of anthropology and generally lovely human, Phil Duke, at Maria's Bookshop to celebrate his second novel. We hope you'll join us for some excellent story telling, history and fun. 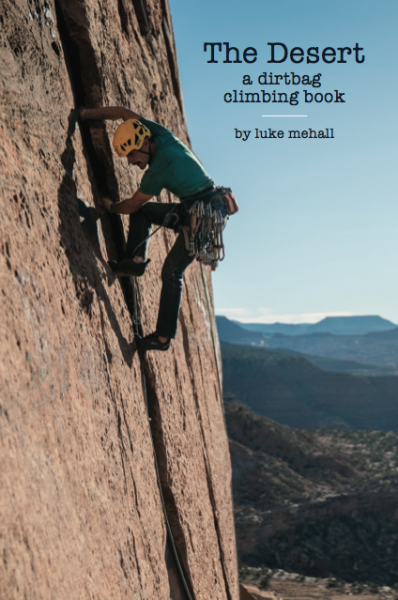 Maria’s Bookshop will co-host an extra special book event celebrating the release of The Desert, Luke Mehall’s fifth and final book in his dirtbag climbing series. 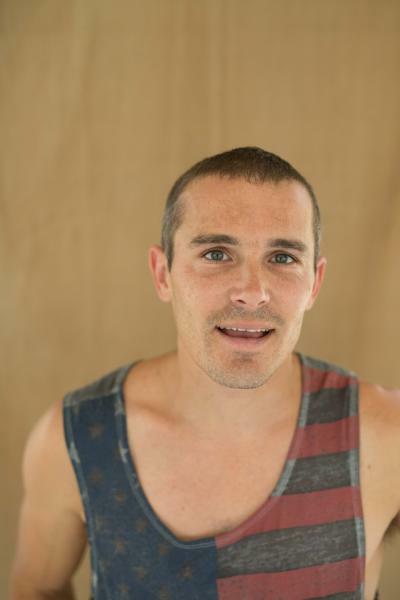 A follow up to American Climber, his 2016 memoir, The Desert will recount some 20 years of climbing and the internal and external journeys along the way. 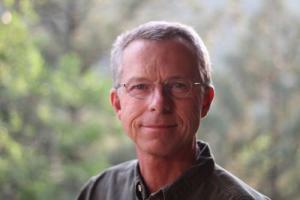 Following his first experience in the desert—a visit to Indian Creek in 1999—the author’s passion for first ascents with his best friends fuels his desire to get to know the area in an intimate way. During this transformation, the Bears Ears National Monument is created by the Obama administration and then dismantled by the Trump administration. While the final decision by the courts is awaited, Mehall contemplates the importance of public lands for the soul of America. 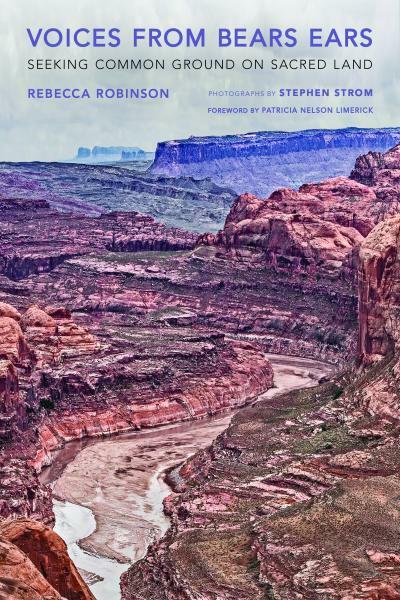 The Desert is a definitive, independently published account of a dirtbag climber searching for love, passion, fresh air, and, ultimately an escape from the electronic hyper-connectedness of the modern world. 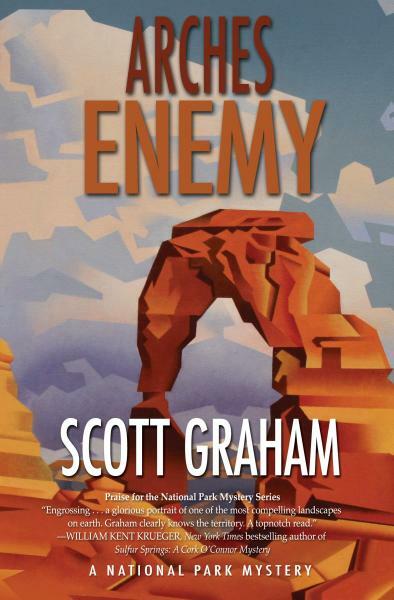 We always welcome the opportunity to work with local author Scott Graham, and we can't wait to celebrate the launch of Arches Enemy (the fifth book in Graham's National Park series) here at the Shop. 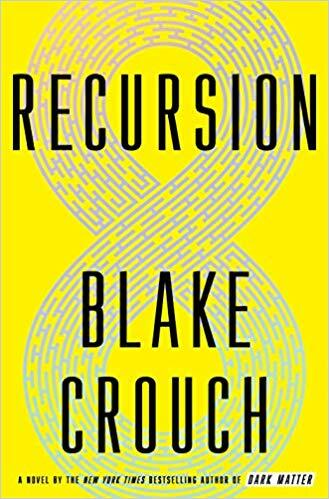 "At once a relentless thriller and an intricate science fiction puzzle box, Recursion is a deeply felt exploration of the flashbulb moments that define us - and who we are without them." We hope you'll join us for a unique and intimate celebration and book signing with one of our favorite local authors. 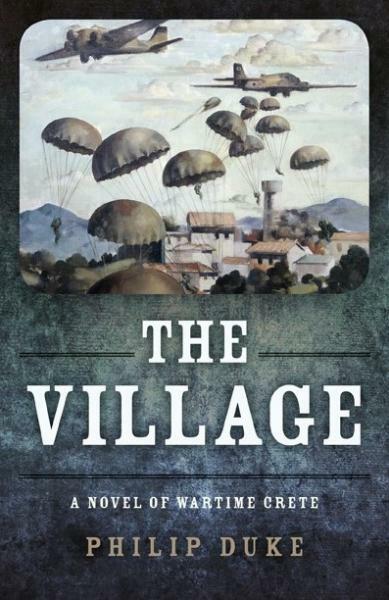 If you're worried about supplies running out or want an exclusive, first-edition version, be sure to pre order your signed copy HERE .